Researchers at Neuroscience Research Australia (NeuRA) are pioneering research into aged driver safety with the announcement of a new study to be led by Senior Research Scientist, Dr Julie Brown. This study will be a world first investigation into the use of comfort accessories and seat modifications by older drivers where up to 25% are being found to use some adaptive comfort accessory. Older Australians make up just 8% of licensed drivers, but account for over 14% of road fatalities. 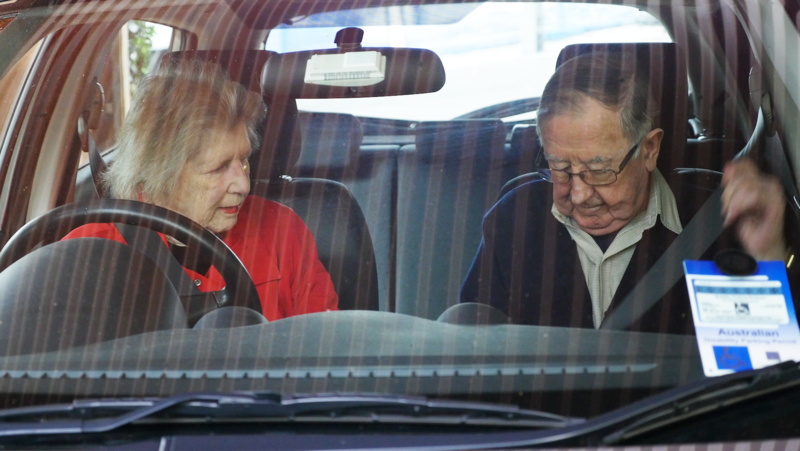 In a recent sample review of 380 drivers aged 75 years and older led by Dr Julie Brown it was found while all drivers wore seatbelts, over 25% also used an adaptive comfort accessory such as seat belt padding, seat base cushions, or back support. Dr Julie Brown highlighted that many of these could negatively impact crash protection and be influencing the disproportional number of older Australians being killed and injured in car crashes. “Previous research into child safety in cars has shown such accessories have a detrimental effect on protection provided by a restraint in a crash. “No guidelines exist anywhere in the world, which detail acceptable designs of comfort and orthopaedic aids to be used in a car,” said Dr Brown. There has been no previous research undertaken to find out if these aids are being prescribed from a clinician, and what evidence exists to support the use of adaptive comfort aids in Australia’s aged driver population which is growing in line with our aging population trends globally.